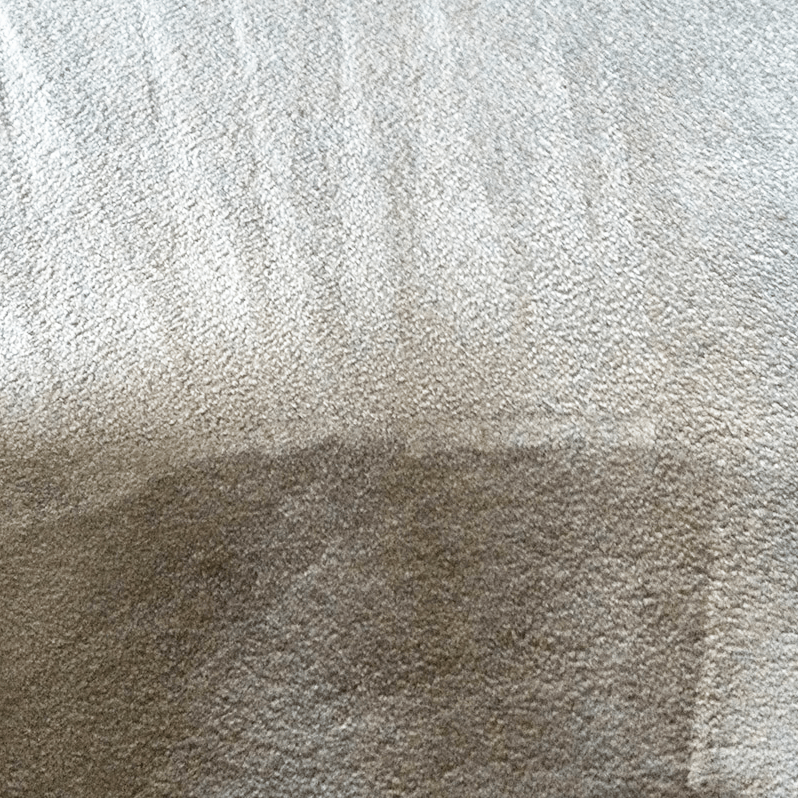 AAAClean provide professional carpet cleaning services in Speldhurst, TN3 and the local Tunbridge Wells area. If you are looking for Speldhurst carpet cleaners, search no further. AAAClean can deep clean your carpets with our powerful hot water extraction cleaning equipment. 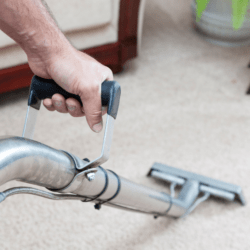 Our carpet cleaning equipment cleans with 5 x the pressure of basic carpet cleaning equipment, removing dirt, dust and grime from badly soiled carpets. 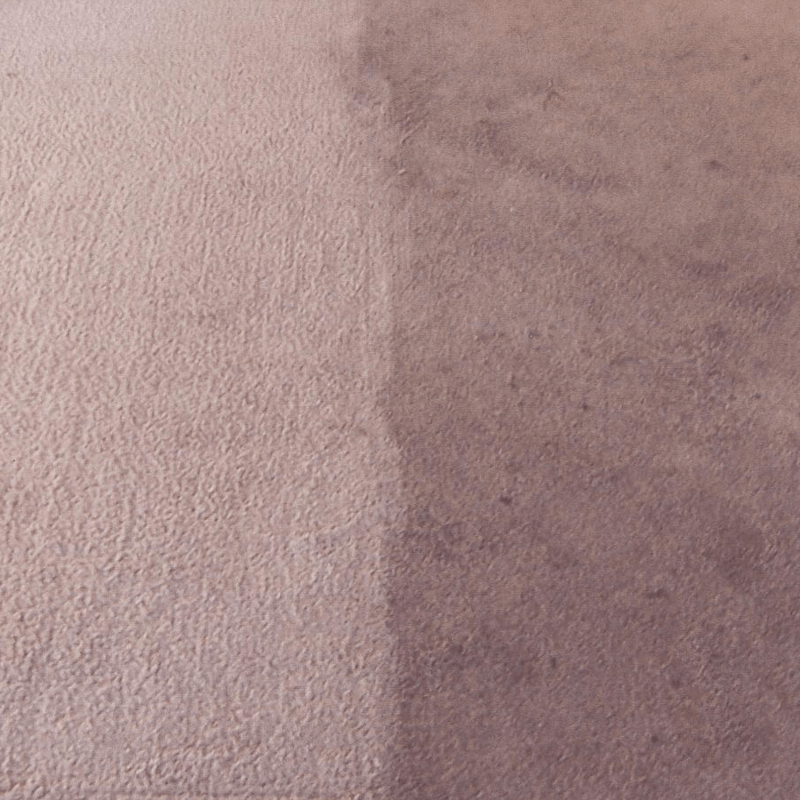 AAAClean’s highly qualified team of carpet & upholstery cleaning technicians, will sanitise, deep clean and deodorise your carpet. 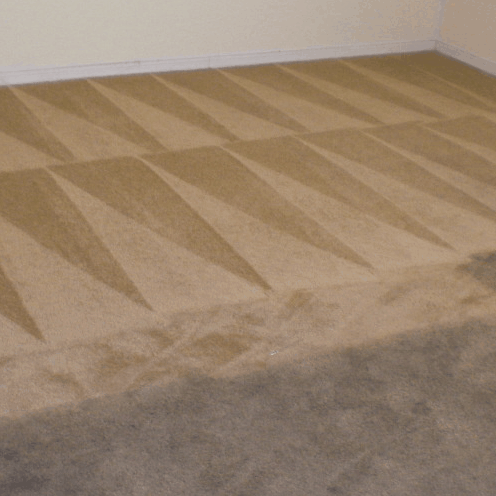 Not only will your carpets be hygienically clean but they will also look great and smell fresh too. We use the highest quality child and pet friendly cleaning detergents with non-toxic natural ingredients. 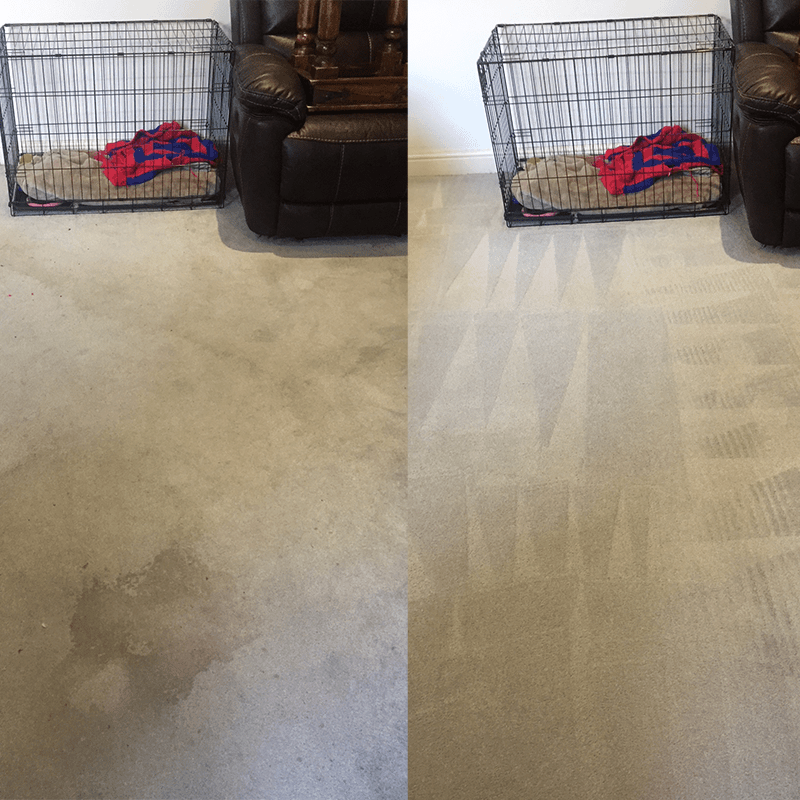 Every AAAClean carpet cleaner is trained to the highest standard and is fully insured to clean carpets, curtains and upholstery in your house or workplace. 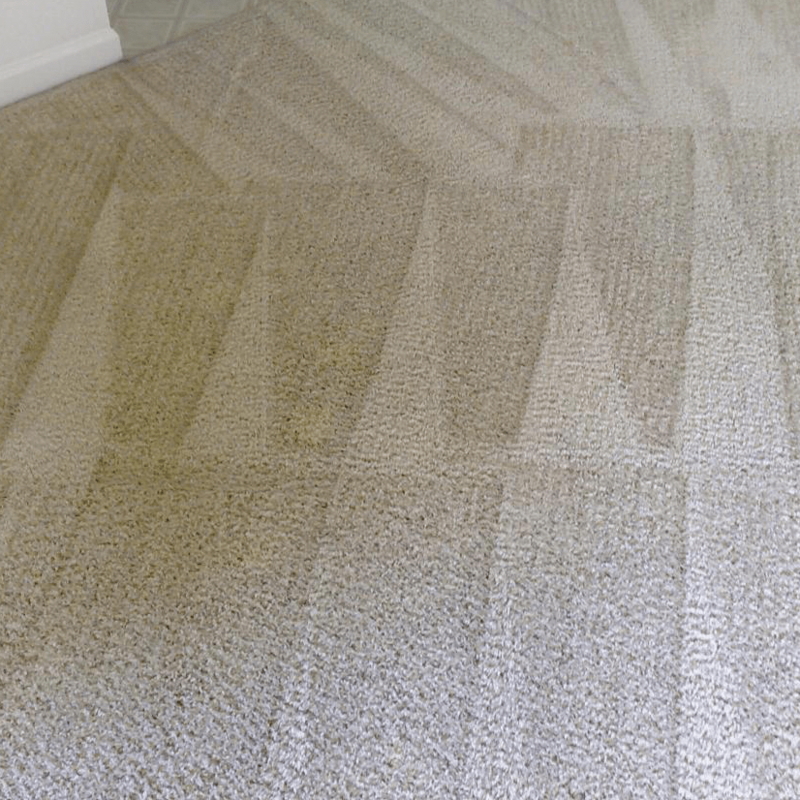 AAAClean’s carpet and upholstery cleaning operatives have years of experience cleaning all kinds of carpets, whether man made or natural, we can restore them to their former glory. 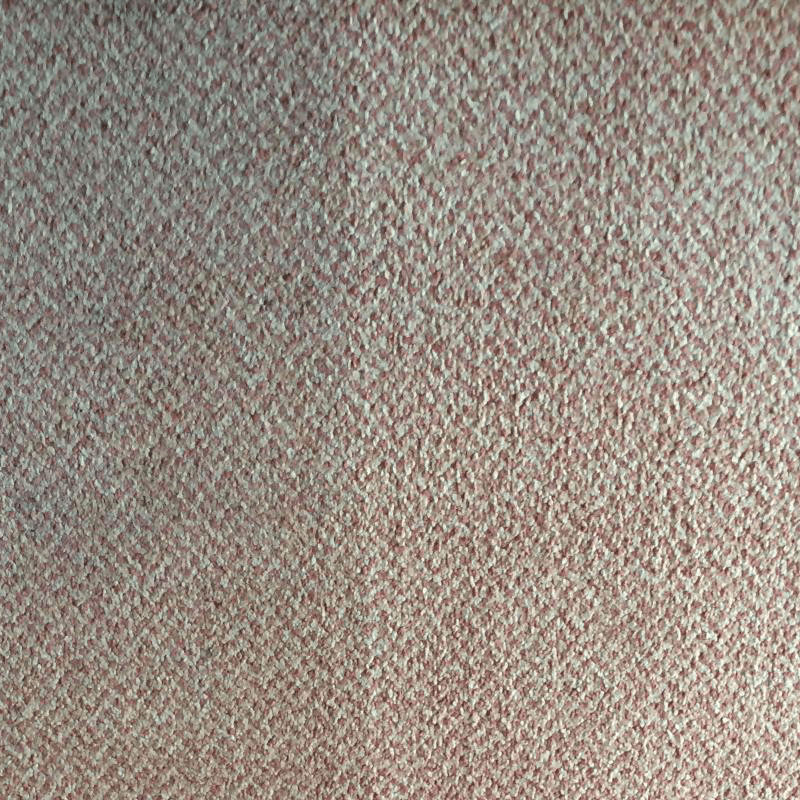 We offer a free carpet & upholstery cleaning estimate to all prospective customers in Speldhurst. To talk about your carpet cleaning requirements or just to have a friendly chat, call us today on 0800 023 5205 or book instantly online.